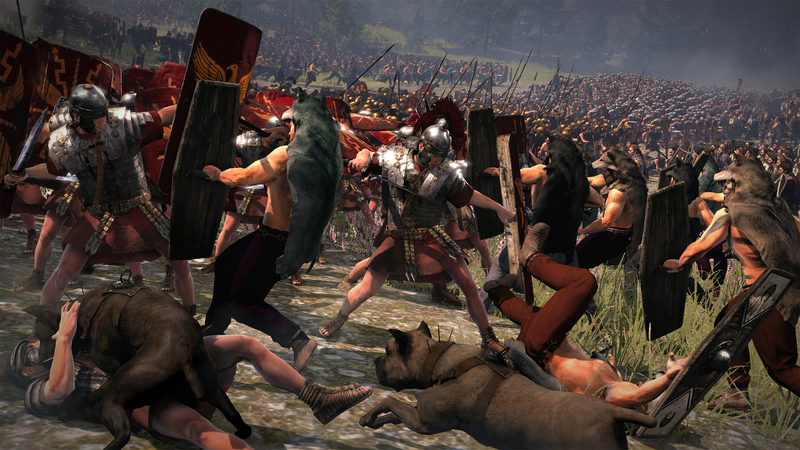 The release of Total War: Rome II… What happened? The Creative Assembly’s Total War strategy game series has always been a favorite of mine. Huge battles, diplomacy actions, and city building are all staple elements of a game series that has developed quite a following with the release of each title in the series. 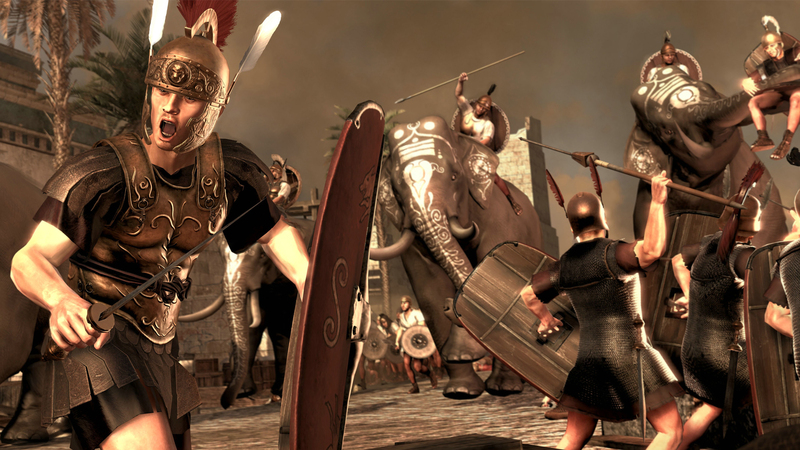 When Total War: Rome II was announced in July of 2012, fans were ecstatic to see a sequel to the most memorable title in the series, Total War: Rome. With a sequel now in the works, CA promised a plethora of improvements ranging from a deeper political system, more epic battles, and a significantly larger campaign. The key word there was “promised,” as the recent release of Rome II has been met with tremendous criticism from fans and critics alike. So what happened? As CA’s biggest title yet, both from a production standpoint as well as pre-order status, Rome II unfortunately suffers from some severe technical issues that has produced a game that is unplayable at times for a majority of the gaming community. While computer and video games are sometimes harshly critiqued upon their release by the community at large playing them, the immense hype – and some could argue “untruthful” developer video diaries – surrounding Rome II has unfortunately led it to become one of the biggest disappointments in the PC gaming realm in quite some time. 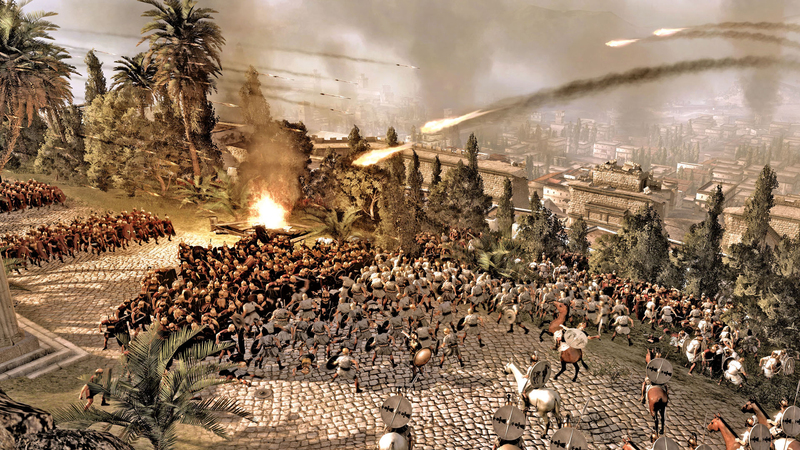 Whether it is from the shoddy graphics that look nothing like the preview screenshots shown from the game (Aliens: Colonial Marines comes to mind), to the developers essentially streamlining the game to the point where the “strategy” of the title has seemingly been removed, to the game breaking AI routing problems, Rome II is truly nothing like it was made out to be. Technical issues aside, perhaps even more troubling is how CA is handling the feedback from players. For one, they initially specified that a whole 2% of players have reported Rome II issues to them, which by judging from the angry community activity surrounding the game on their own forum, is a very, very hard thing to believe. The forum community felt the same way as well, with countless new topics being created after the announcement further criticizing CA’s attempts to ignore the reality of the situation and downplay the negative feedback. After this, CA creative director Mike Simpson even took to the forums to release a apology to the forum and gaming community at large for the current state of the game. While he specified that they are quickly working to address the technical issues found within the game, he once again reiterated that there were only 2% that reported issues, which once again became a high point of criticism by the forum community. He did promise patches for the game to be released weekly, which then made some forum members question if the game was unfit to release to begin with, with a running joke being that it was still in its “beta” form at launch. Some have even said they uninstalled the game altogether and vow never to buy another CA title again. So what can we learn from this? For one, CA should have never overhyped the game as much as they did. Yes, while hyping a title is useful in many cases, the developer should match or exceed such established expectations. Designer Peter Molyneux and the original Fable game is a prime example of what can happen when speaking on behalf of how awesome your game can end up hurting you. First impressions mean a lot, and with CA extensively hyping then subsequently releasing a title that even diehard fans of the series are seriously disappointed with, it has made the release of any future titles from the developer questionable in the eyes of many players. There will always be that sense of doubt in the air now when another title in the Total War series is announced. Releasing a demo of the game would have easily solved much of this dilemma, but alas they unfortunately did not choose to do so. Secondly, by considerably downplaying the negativity surrounded a release of a game does not mean that it does not exist. From my personal experience, the Total War community at large has been extremely loyal to CA for the great titles they have released in the past. There are several large communities dedicated to the series with healthy forums, all which I am happy to be a part of. There are also countless mods that have been produced within such communities as well, expanding the scope of the game immensely. There are even podcast series exploring the history behind the games many factions! Considering all this, to have CA not really address the enormous outcry and concerns from the community at first is a bit unsympathetic and unappreciative on their part. There is definitely a trust issue at play here, with many players feeling betrayed at the lack of a significant response from CA regarding many of the issues experienced when playing the game. Thirdly, game optimization before launch is an absolute must for such a huge title as Rome II. A lot of people bought the game expecting it to at least be playable on their computers, with many players having system setups that exceeded the necessary specs to successfully run the game only to find that the game ran sluggishly with many game freezes. It would be mind boggling to consider that CA was not aware of these issues, choosing to simply ignore them until post launch. While CA has many issues to work out right now, both internally and externally, Rome II as a title is not without some hope. Patches are on order to be released every week, which is encouraging to a lot of people truly wanting to enjoy the game as it was intended to be. I for one would love to see the quirks of the game get worked out, even wishing for some features seemingly removed from the game to be put back in through some DLC (unpaid of course). There are numerous ways in which CA can make up for the debacle that was Rome II’s release, but just getting the game to run more efficiently should be their top priority. Overall, some players have already jumped the CA ship, which I find to be a little bit unfair to say the least. Rome II is not a terrible game, but it is one that showcases many problems, problems in which we can only wait and see if CA can deliver on their promises to correct.